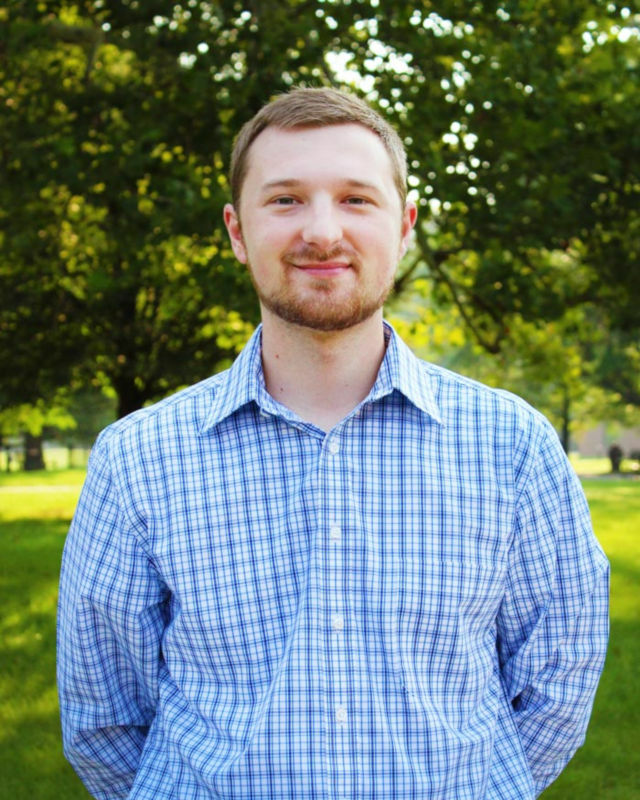 Brayten Carpenter joined the Huntington University staff as an admissions counselor in the summer of 2018. Prior to coming to HU, he received his bachelor’s degree in business administration from Indiana Wesleyan University. Brayten is responsible for recruiting students from Michigan and central and southern Indiana. A longtime resident of Ft. Wayne, Brayten enjoys connecting incoming students with the joys and benefits of Christian higher education, including HU’s beautiful campus and engaging faculty and staff. In his free time, Brayten enjoys playing sports and cheering for his favorite professional sports teams.